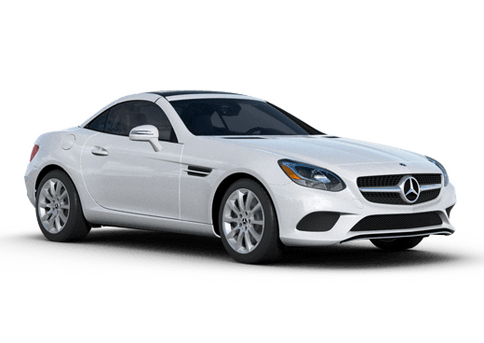 The most effective way to see if a vehicle is the right fit for your lifestyle is to take a test drive. 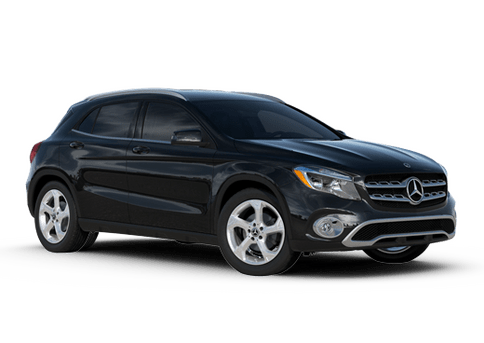 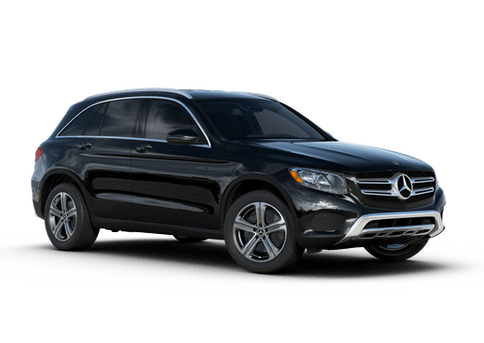 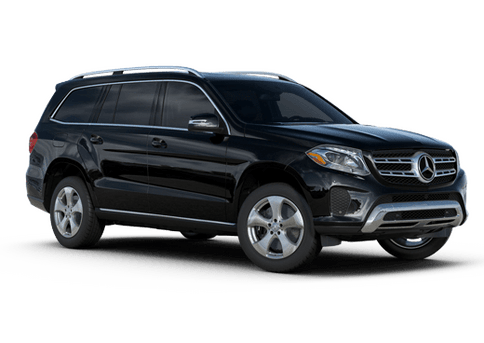 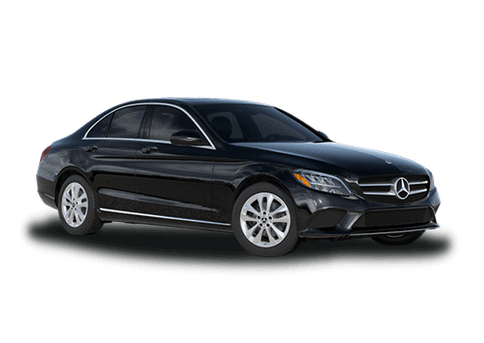 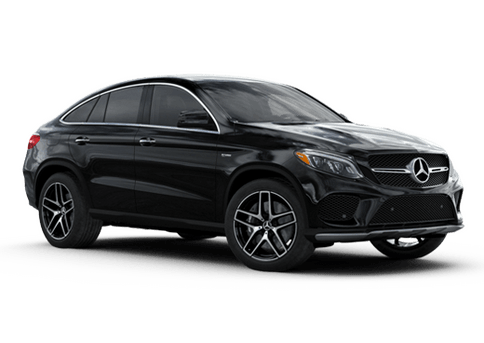 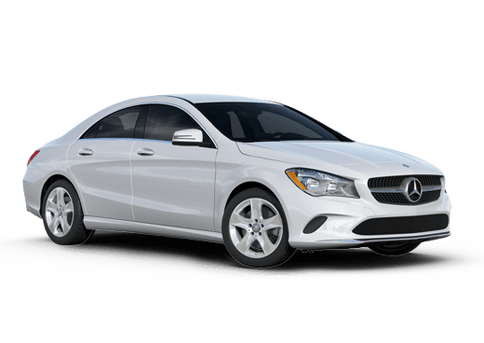 Schedule a test drive appointment in any of the vehicles available at Mercedes-Benz of Bellingham by using this quick and simple online form. 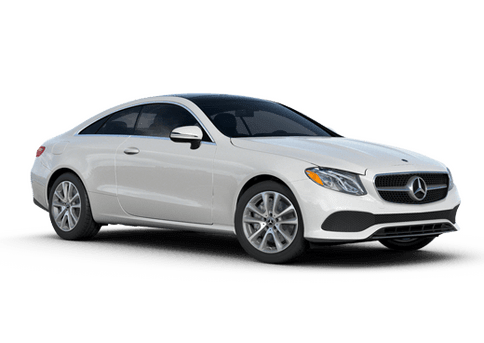 Fill in the information about the car you wish to drive, and we will contact you to finalize the appointment time.